Rockstar Games has been spending a little too much time on the right side of the law. Rockstar San Diego’s Red Dead Redemption let you be an outlaw but it also let you administer some old-fashioned frontier justice. Team Bondi’s L.A. Noire not only let you be a cop, but ride through an entire career in law enforcement. Max Payne 3, well, you might be playing a maverick cop cliché but the guy was still a cop at one point. What happened to being a hardened career criminal? What happened to causing so much mayhem in a major metropolitan area that the military has to show up to put you down? It’s okay. Grand Theft Auto V is coming, and a whole lot sooner than you think according to one Rockstar employee. As of Saturday, Rockstar Scotland character animator Alex O’Dwyer’s resume and LinkedIn profile listed Grand Theft Auto V as the latest project he’s worked on and that the game is coming out in October 2012. As noted by Joystiq, O’Dwyer’s resume was quickly pulled from the Web once word started to spread. The release wouldn’t be without precedent. In the same way that November has become Call of Duty’s month of the year, October was Grand Theft Auto’s month throughout the early ‘00s. Grand Theft Auto III released in October 2001, Vice City followed in 2002, and finally San Andreas in 2004. In more recent years though, Take-Two Interactive has saved Rockstar’s major releases for the spring, right at the beginning of the company’s fiscal year so it can boost investor confidence. It’s held to that pattern for some time now. 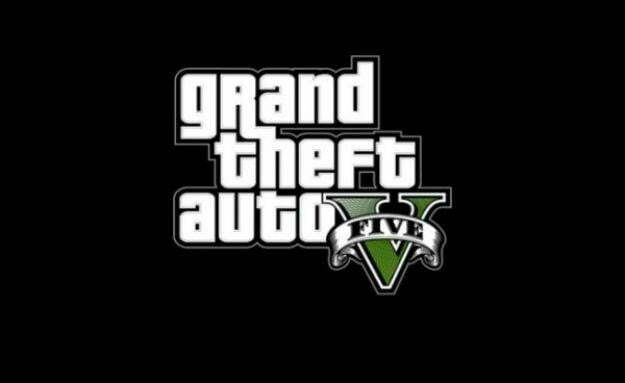 Grand Theft Auto IV hit in April 2008, Red Dead Redemption in May 2010, and L.A. Noire in May 2011. Max Payne 3 will be out in May of this year as well. Take-Two’s release schedule already has a prominent game in the October window as well. The NBA 2K series, Take-Two’s biggest annual earner outside of Rockstar’s titles, always releases in October and remains a strong seller for the publisher throughout the beginning of the following year. Many publishers release multiple titles in the holiday push, but considering the marketing blitz that typically accompanies a new Grand Theft Auto release, Take-Two may not want to spread its marketing budget too thin when NBA 2K could be raking in the dough. It would be very unusual to see two Rockstar games in a single calendar year, but with Xbox 720/Durango and PlayStation 4/Orbis positioned for fall 2013, Take-Two might be pushing to get a full year of GTAV on store shelves before the next generation hits.